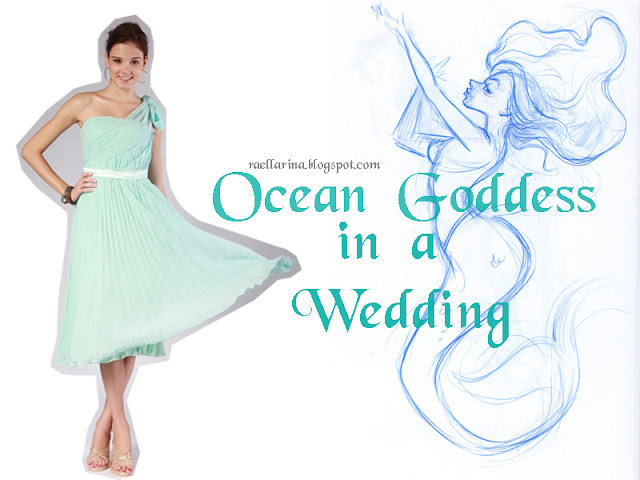 Brides-to-be are the goddesses of all goddesses in their wedding day. And so, an ocean goddess, who is the bridesmaid, is needed to complete this special day! 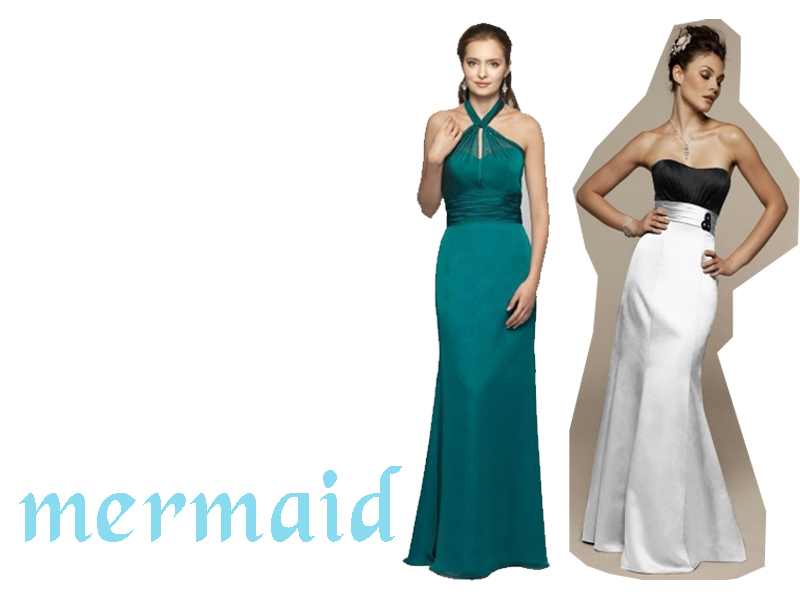 Persunmall’s online bridesmaid dresses offer a wide range of choices for that perfect dress you’ve been searching for! No matter what style, color, length, and fabric you want is available in this online shop and it will surely be the best and will surely be suitable for your sister, best friend, or whoever your bridesmaid is! To match your wedding theme, popular colors such as purple, blue, red, white, yellow and green are all available. 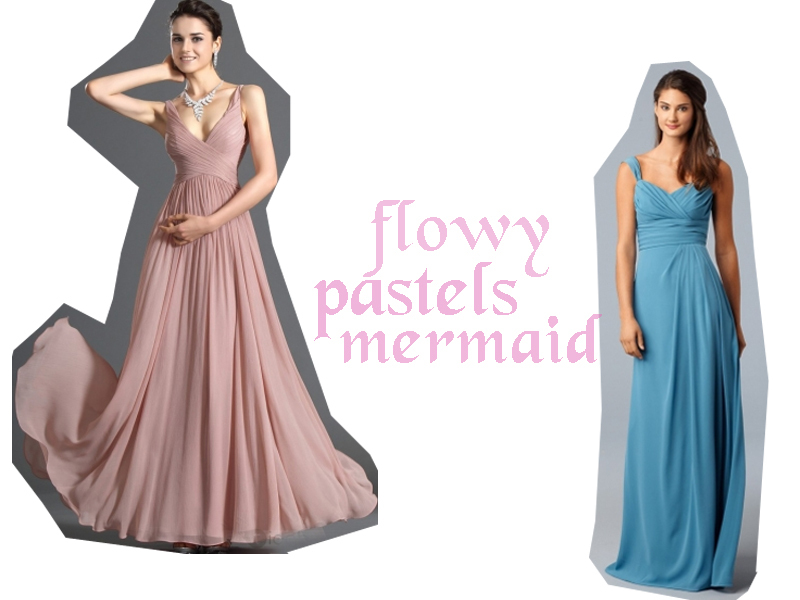 But since I am a mermaid, I’d like to show you these pretty mermaid-inspired gowns which truly caught my attention. These bridesmaid dresses have high quality with superior craftsmanship and innovating style yet they have affordable prices! Lovely isn’t it? Sounds impossible but very true! Also, persunmall has a professional service team who’s ready to assist you and answer your inquiries plus attend to customer service. Just by looking at their designs online, I already fell in love so what more if I see them in person and touch and feel them with my bare hands?!! I’m positively sure that those who’ll wear these beautifully-made gowns will be elegant and amazing enough without being the most beautiful of the night (they’ll be the second most beautiful of the night of course, because it’s the bride who’ll have the title! How to choose the style of your bridesmaid’s dress? 1. In deciding, you should first consider what the theme of your wedding is. Will it be a natural green? A purple? A snow white? A beach blue? Or a golden yellow? 2.Then consider the fabric and length for the dress. For example, a chiffon bridesmaid dress for a comfortable feel for a summer beach wedding. 3. Consider the destination of your wedding, will it be in a garden or outdoor setting? Inside the church? In a nature setting or the beach? 4. Lastly, think about the season and time your wedding will be held. Will it be spring, summer, winter or fall? Take these tips as your guide to make your online shopping easy and your wedding day extra special! Wow !! Super nice color and fresh !